BB&T Corporation has made a $5 million investment in Enigma, a Data-as-a-Service company headquartered in New York City. Enigma is already providing “enhancements” to BB&T’s anti-money laundering (AML) controls and is expected to “spur innovation and cost-savings” in other areas of the company. In terms of BB&T’s AML control framework, Enigma offers analytics with data capture and management capabilities. It has also introduced enhanced metrics and reporting. Earlier this year, BB&T announced it was setting aside up to $50 million to invest in and/or acquire emerging digital technology companies. 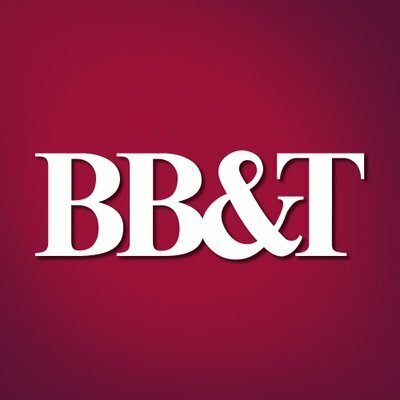 BB&T operates more than 1,900 financial centres in 15 states and Washington, DC. Other organisations that use Engima’s services includes Merck and PayPal.